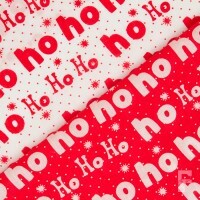 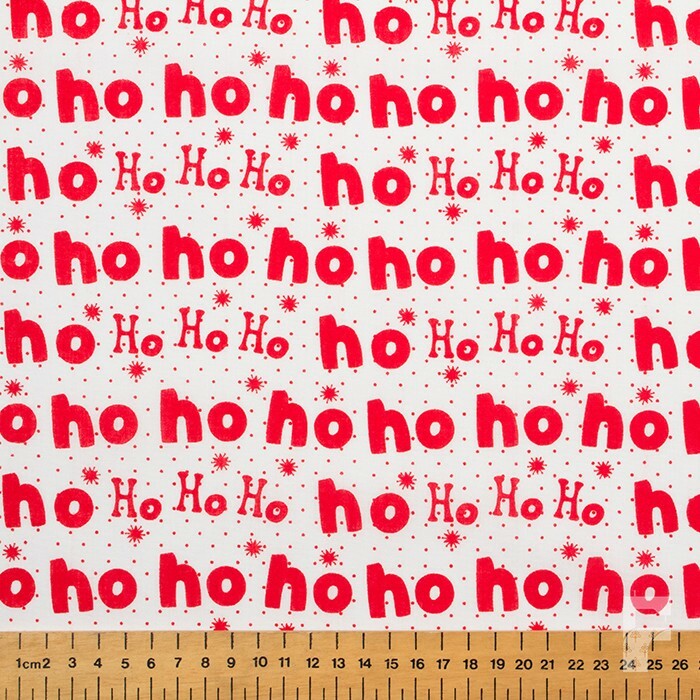 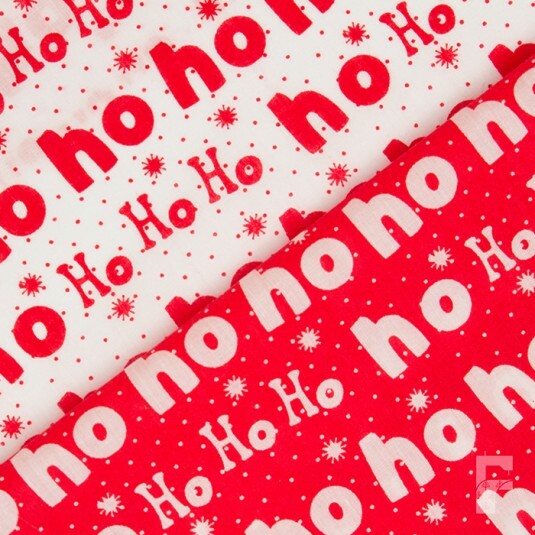 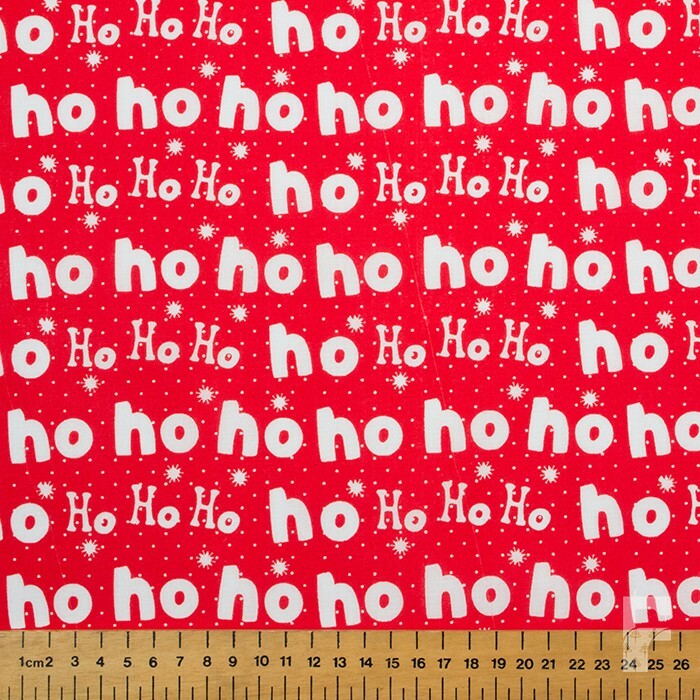 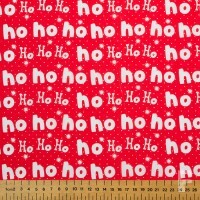 This year is our best yet for Christmas polycotton prints, we have a wonderful range for all your festive needs. 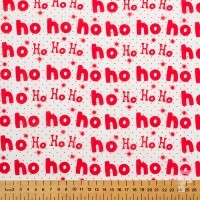 We start selling from July onwards and designs do sell very quickly so please order as soon as possible to avoid disappointment. 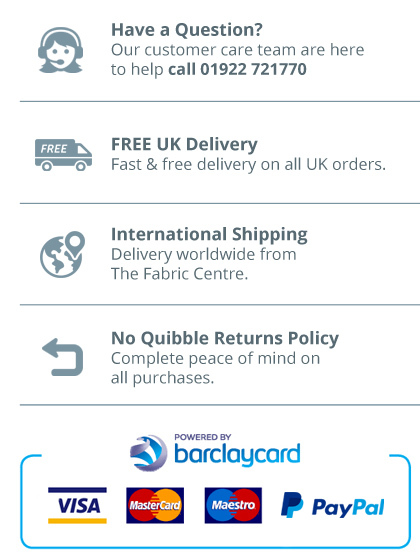 Our polycotton prints are hard wearing yet light weight, easy iron and easy sew.